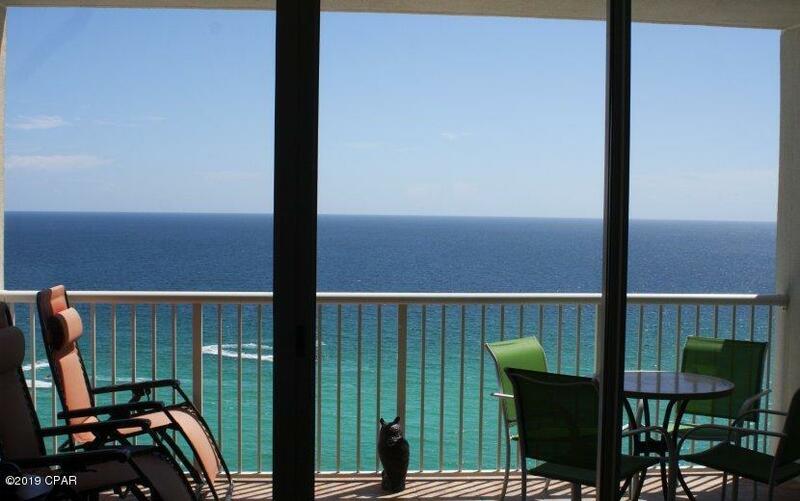 Beach Front 2 bedroom 2 bath Condo has a great view and lots of amenities located on the property. Majestic Beach Tower II built in 2006. Majestic Beach Resorts is one of the best managed facilities on the Beach. Indoor Heated pools make it great for winter use. Roof Top A/C has been replaced, new dishwasher, frig and washer / dryer. Buyers Agent 3%, Holding Firm on pricing will consider lower offers in the fall after rental market drops off.